And no one’s cultural identity is the same as the next person. As a society, we’ll never know all the intricacies of each culture, but we can become more culturally aware. Globalization of businesses increases the need for cultural awareness among employees. The ability to understand, value, and respect our own culture and the differences between other cultures. Effectively applying cross-cultural communication to your PR strategy starts with cultural awareness. For culturally informed communication, you must analyze your own culture, think beyond the confines of your culture, and actively engage with other cultures. 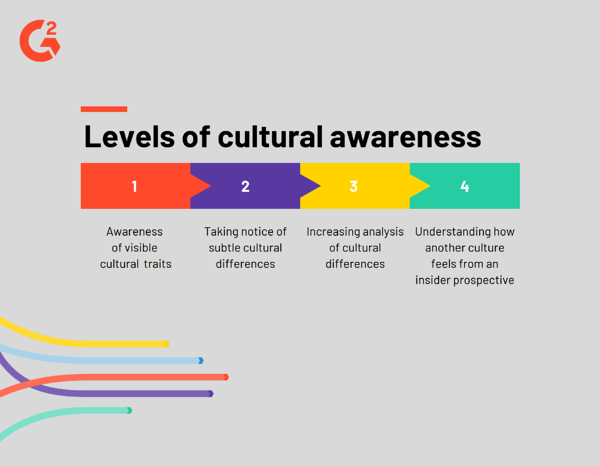 It’s imperative that all professionals not only know what cultural awareness is, but also understand why and how they can implement this awareness into their day-to-day lives. Being culturally aware is easier said than done. If you don’t understand why public relations pros have to practice cultural awareness, then you’ve come to the right place. Learning the reasons why a topic is important will help you get ahead in your PR career. These PR experts are here to give you real advice on why being culturally aware matters in the PR industry today. 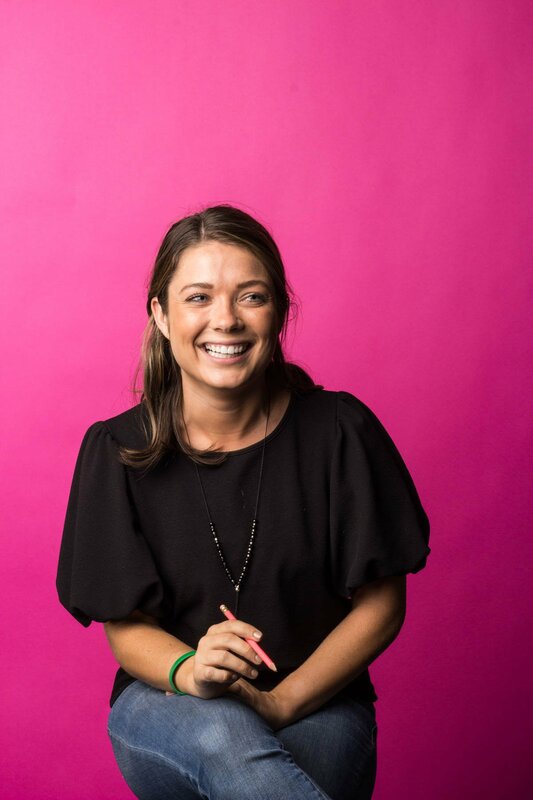 “Being culturally aware will help PR professionals in the long run when leaving a good impression to seize potential PR opportunities to elevate your brand awareness. Now that PR pros convinced you why being culturally aware is important to your career, it’s time to learn how. Patience is key when discovering how to be culturally aware. You can’t snap your fingers and make it happen. It takes years of experience, but you have to start somewhere. “The best way is to train yourself to be culturally aware is to read up and gain real-life exposure. 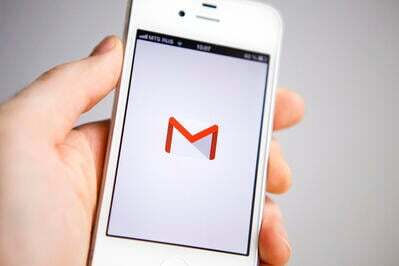 Subscribe to international news sites to keep yourself updated about current affairs. 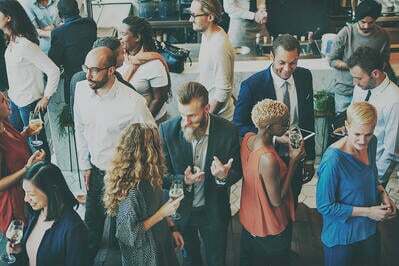 Then, attend regular networking sessions to get to know people from other companies and different cultures. Cultural awareness is all about knowledge and experiences. Knowing why and how it’s important to PR will get you started on your journey toward effective strategizing in the workplace.